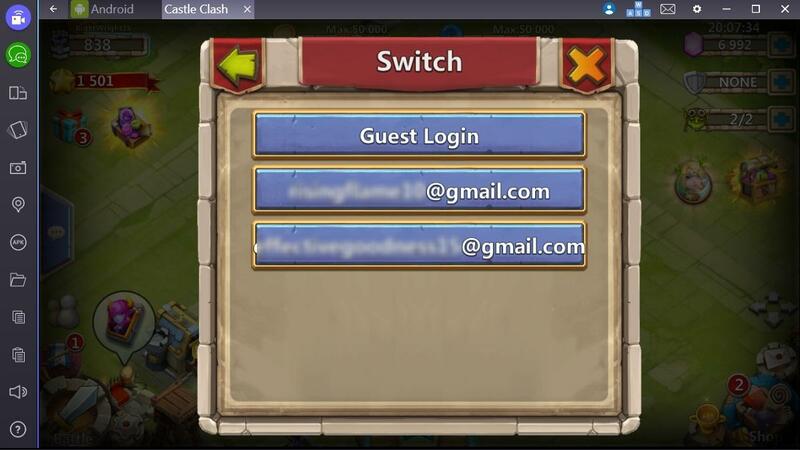 I prefer to play Castle Clash on the emulator but I don't get how to change my Gmail accounts in the game. Help me! Usually, popular Android games have the appropriate option for switching between accounts. 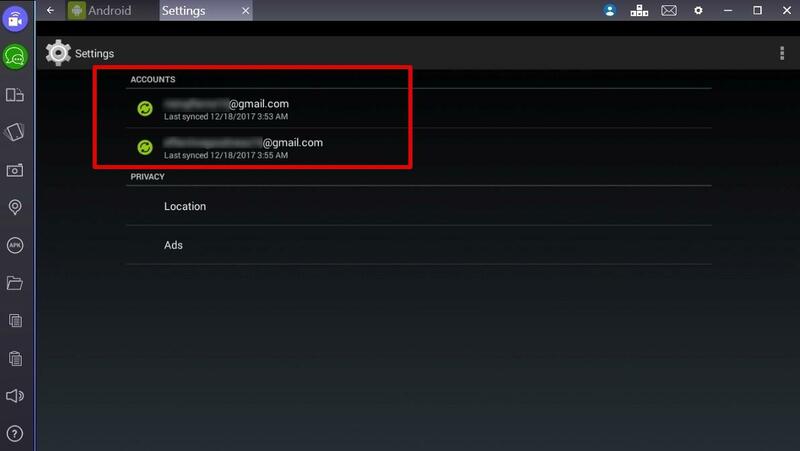 However, you should add your Gmail accounts in the BlueStacks settings menu before you launch the game. 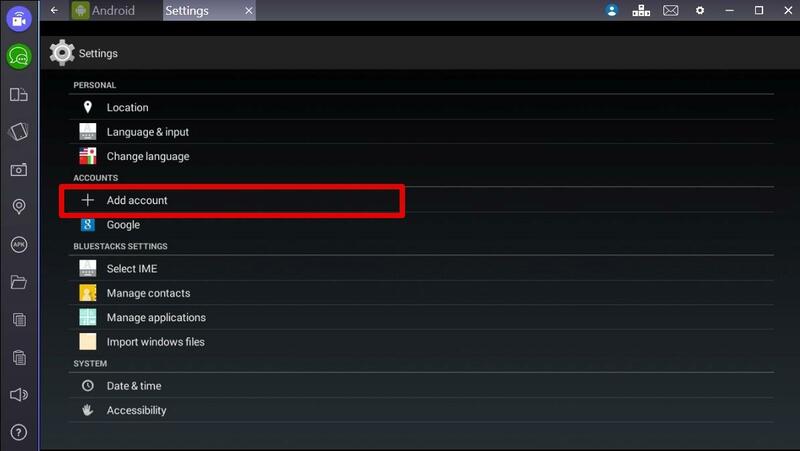 To add a new account in BlueStacks, open Settings → Add account (see pic. 1) → Sign in → enter email and password for your new Gmail account → OK → await until it will be found and press Next button → if you don't want to add payments details, just click on No Thanks (see pic. 2) → press Next button. Your new account will be added to Google option in the Settings menu. You can check it up. 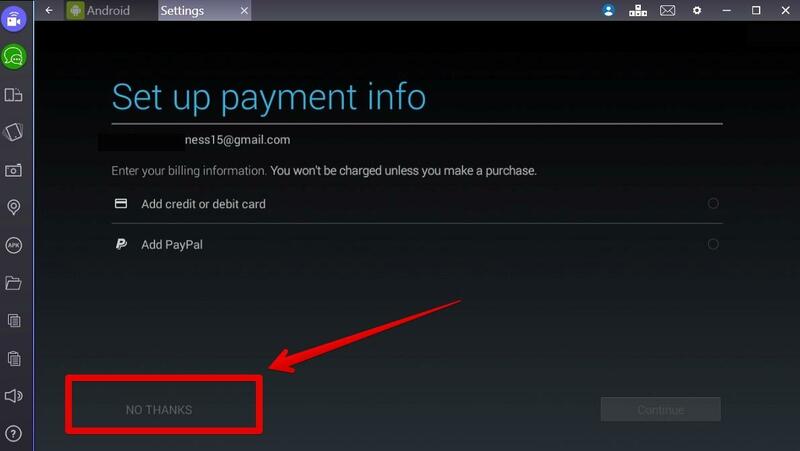 Open Settings → Google → there will be additional account (see pic. 3). Now you can switch to this account in games you like. → Switch → choose your account from the list (see pic. 4).